Bibury Court is a stunning Jacobean mansion set in the Cotswolds, not far from Cirencester and Cheltenham. This boutique hotel wedding venue offers an unpretentious setting amongst the history and charm of the picturesque surroundings. 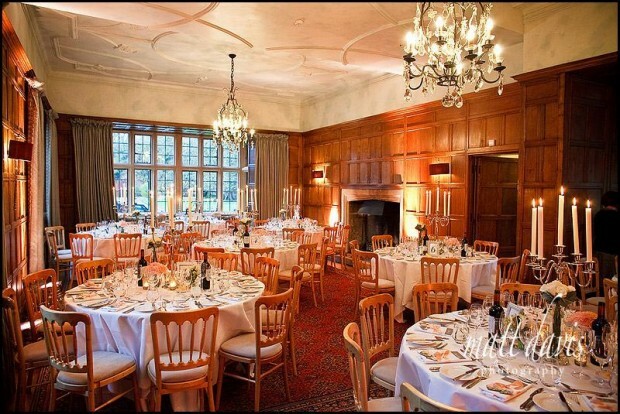 This venue is great for intimate weddings of up to 75 guests, where the house can be booked for your exclusive use. Similar wedding venues nearby: Barnsley House, The Greenway, Chavenage House, Calcot Manor, The Rectory Hotel, Cowley Manor, Cotswold 88, Lower Slaughter Manor. 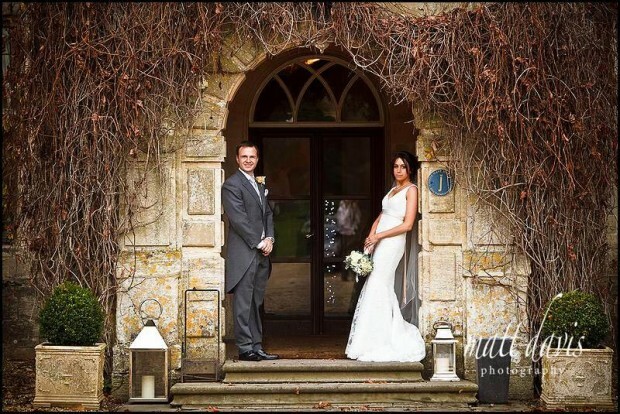 Bibury Court is a great wedding venue, not only can you have your wedding ceremony at the hotel, but should you wish to take advantage of St Mary’s Church in Bibury then it’s only a short walk through the gardens and literally out the back gate. Inside there is the main room for your wedding ceremony and/or wedding breakfast. Beyond this you have a collection of other smaller spaces, giving a cosy feel to the boutique wedding venue. With it being a hotel there is plenty of space for wedding guests to stay and for the bride and/or groom to start their wedding day preparations. Outside, Bibury Court has fairly extensive gardens including a stream running through it. This venue defiantly has Cotswold charm and being nestled in the famous Cotswold village of Bibury your guests will definitely get a real sense of the area during their stay. 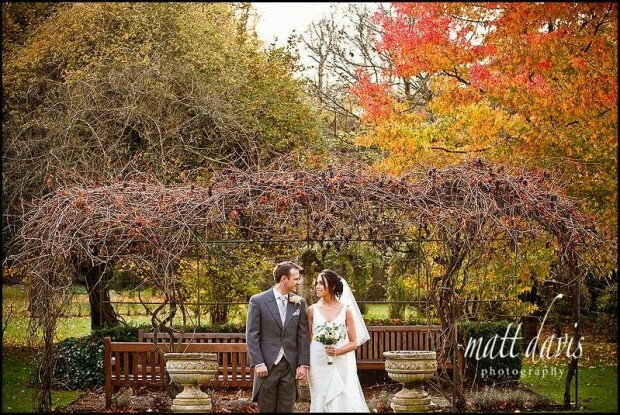 If you’re thinking of getting married here, have a look at this blog post from a wedding at Bibury Court. If you are considering a wedding at Bibury Court, or elsewhere in the Cotswolds then contact me for a chat about your wedding photography needs.